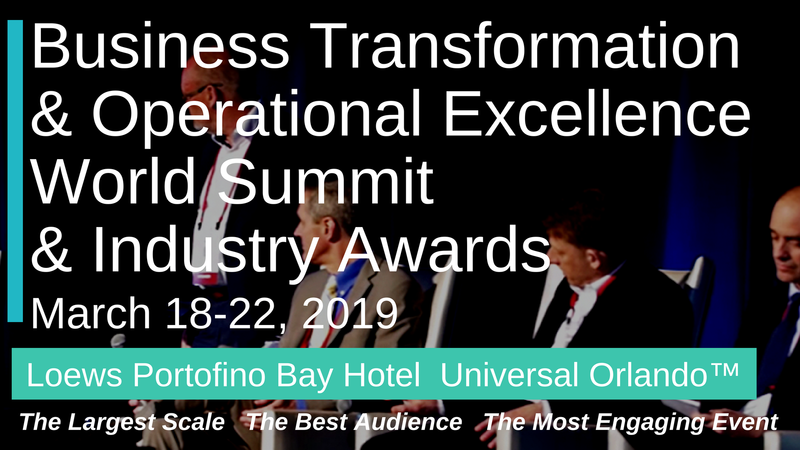 An introduction to the Lean Business Transformation & Operational Excellence in Healthcare Summit (BTOESHealth), the largest-scale leadership level OpEx Healthcare event in the industry. 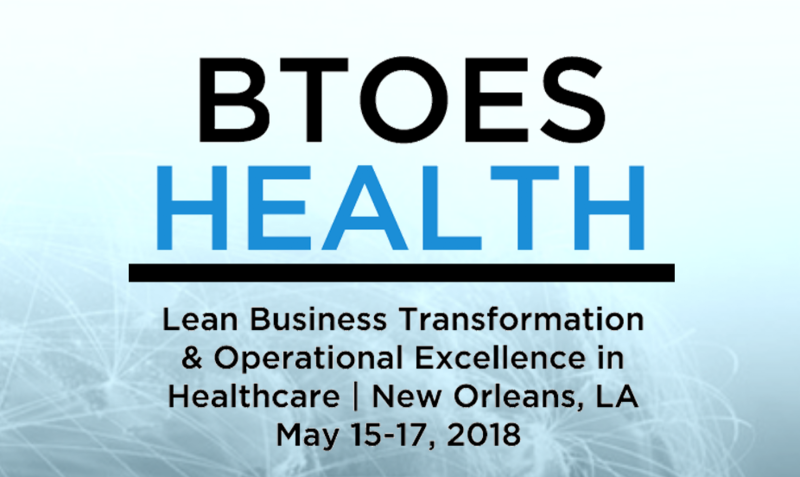 In 2018, The Lean Business Transformation & Operational Excellence World Summit (BTOESHealth) will take place May 15-17, 2018, in New Orleans, LA. 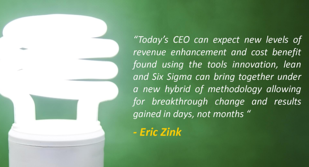 What is the Lean Business Transformation & Operational Excellence in Healthcare Summit? 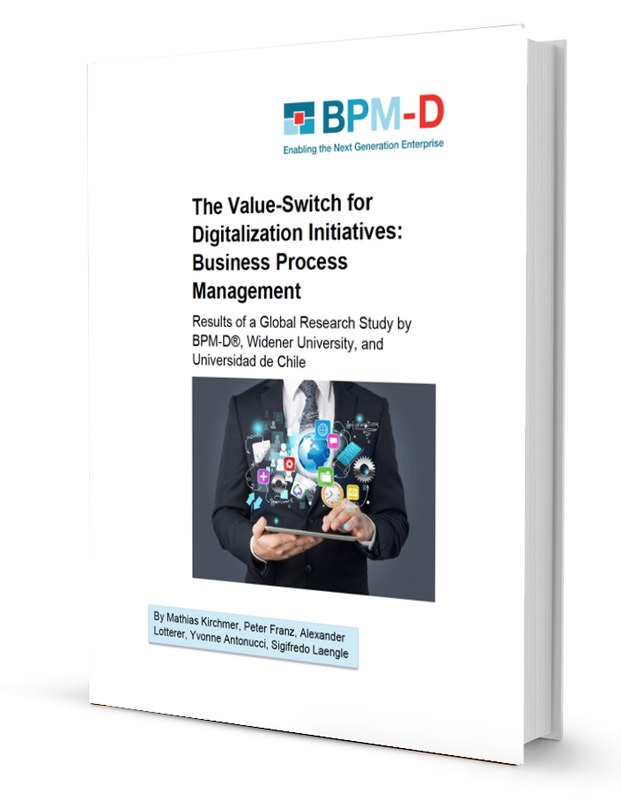 Healthcare organization in the United States are under pressure to be more efficient - now more than ever. The change in government emphasis for healthcare means that care providers are re-imbursed/rewarded for not only treating patients, but keeping them well. That means that the care providers have to be efficient in the way they provide care but also effective in the type of care they give, to ensure that patients receive the maximum benefit from their care so not to return to the facility therefore remaining well. What does this mean for the way the HC providers deliver care? It means they will continue to be assessed on how efficiently they provide care (waiting times, turnaround times etc.) but more importantly, now how effectively they provide care. Care providers will, now more than ever, have to be smarter about who they treat, how they treat them and how quickly they discharge them. It will be a balancing act. 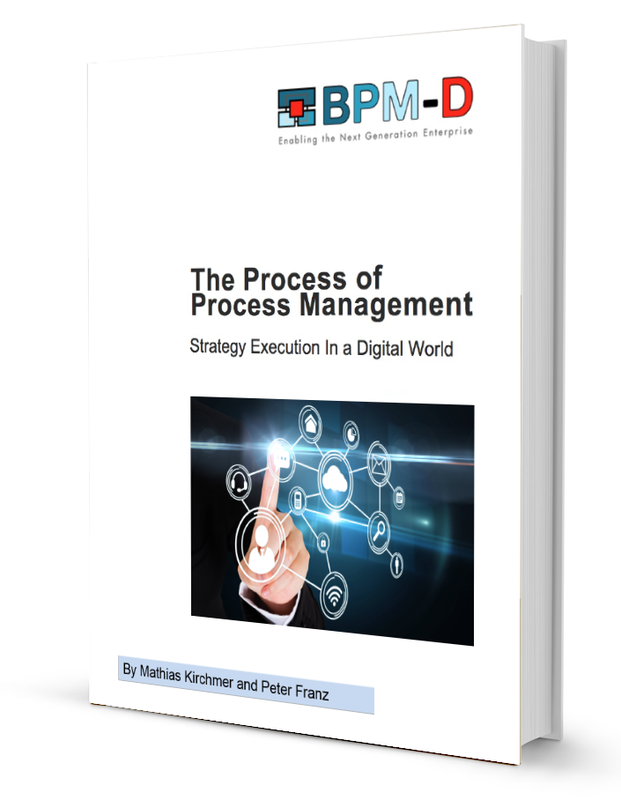 Lean and six sigma methodologies, agile working, continuous improvement, operational excellence are all concepts labelled as a means to improving the way that healthcare organisations deliver care. 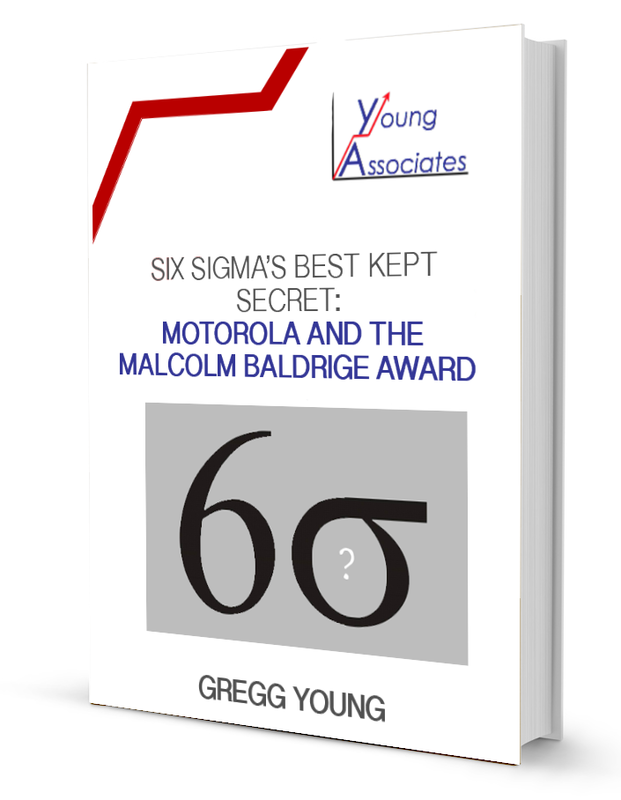 These and many other terms have been bantered around for several years now with organisations at various different stages – from infancy (0-3 years) to adolescence (3-7 years) to maturity (7+ years). For the forward thinking HC organisations already on their PI/lean journey, zero tolerance is the end game. This will bring healthcare in line with the aviation, theme park and nuclear power sectors, which already have impeccable safety records. 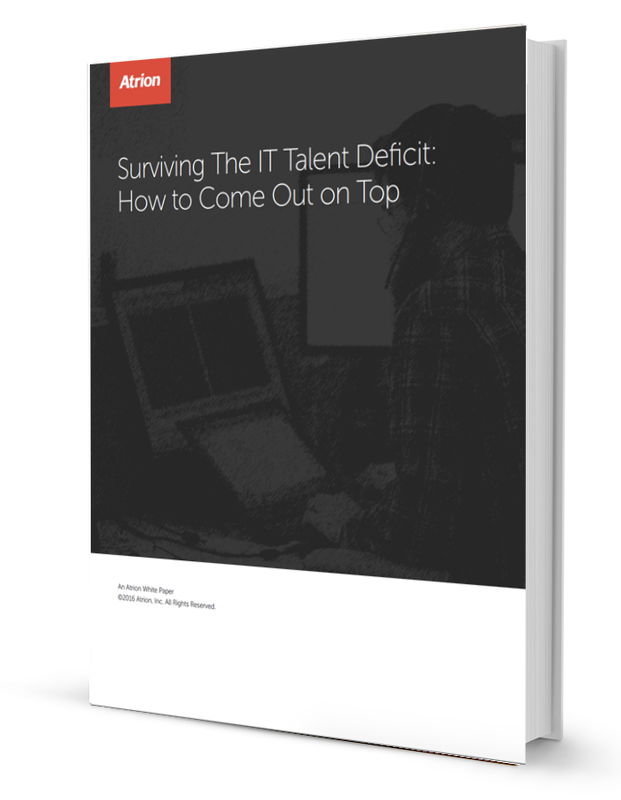 High Reliability Organisations (HROs) within healthcare will be the final destination and the final port of call. This is where they are going and what they are aiming for. This conference will bring together the whole of healthcare senior level professionals focusing on operational excellence to equip them with further tools to take their organisations to the next stage in their PI/lean journey. BTOES Health will also attract the business leaders in healthcare that are affected by/focused upon/impacted by continuous improvement methodologies done well. Customer Service, Clinical, Nursing, Ambulatory, Emergencies etc. 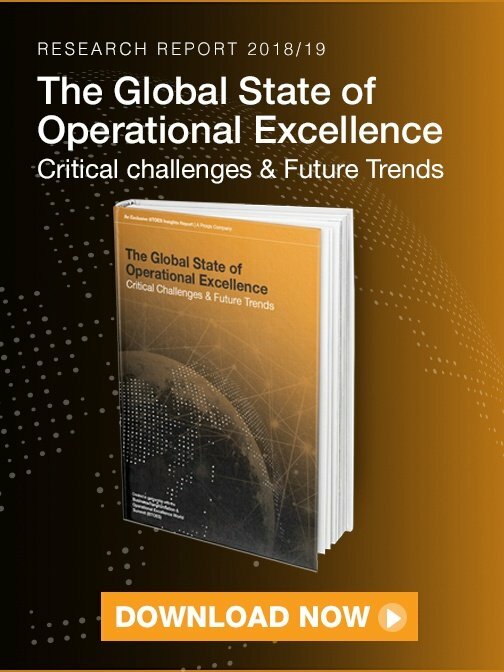 For the early adopter, it will be crucial for these leaders to attend in order for the internal OpEx/Lean programmes to take hold in their organisations and be successful so their attendance will be really crucial – for them to fully understand and be sold on the importance and effectiveness of lean methodology and mindset. These are the change agents within their organizations and will influence the people in their teams and departments on how quickly/slowly they adopt the methodology and run with it. For the mature PI/lean care providers, the key will be leadership support for further programmes, aligning various methodologies or programmes in place across different areas of the organization and finally reaching out and participating in focus groups with other organisations, sharing best practice and learning from and teaching others. 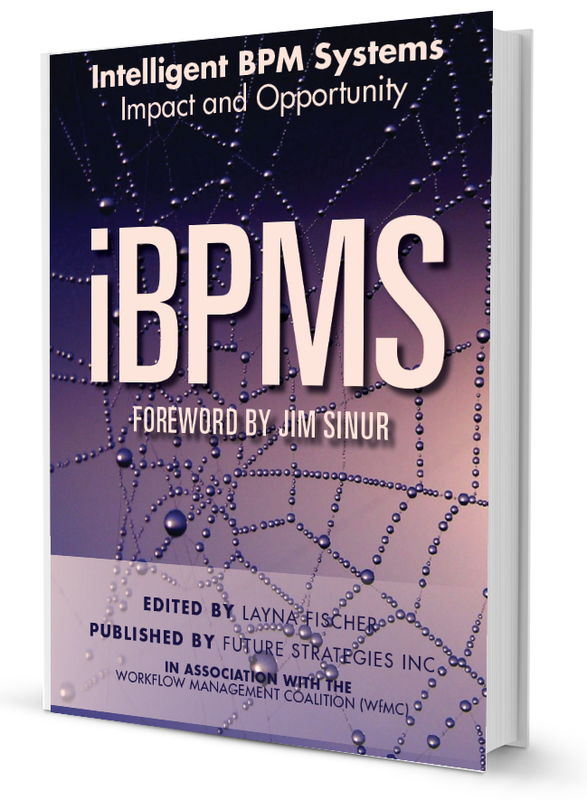 BTOESHealth will be structured according to PI/lean maturity. 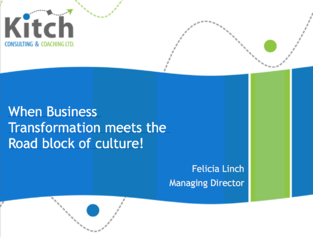 A Beginners/In Transition Track and an Advanced/Cutting edge track, this way the sessions will be tailored to and speak to whatever challenges, issues and problems organisations typically face at this stage in their lean journey. 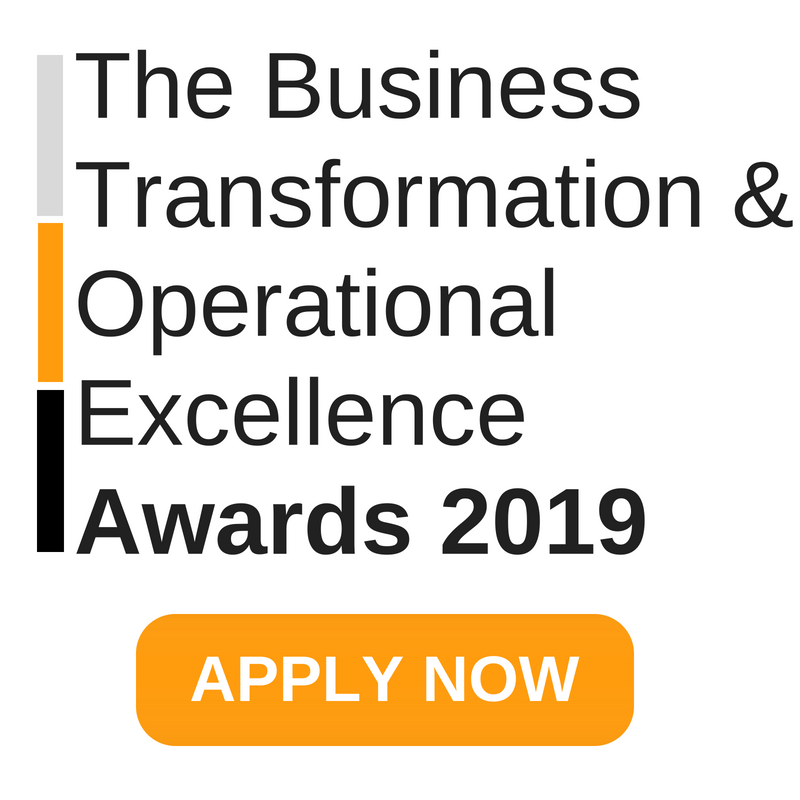 The Business Transformation & Operational Excellence Healthcare Summit is the redesigned continuation of the previous industry-leading Lean Six Sigma & Business Improvement Summit and is the large-scale spin off event that has come out of the Business Transformation & Operational Excellence World Summit & Industry Awards (BTOES17). BTOES Healthcare is set to be the largest leadership-level event of its kind. 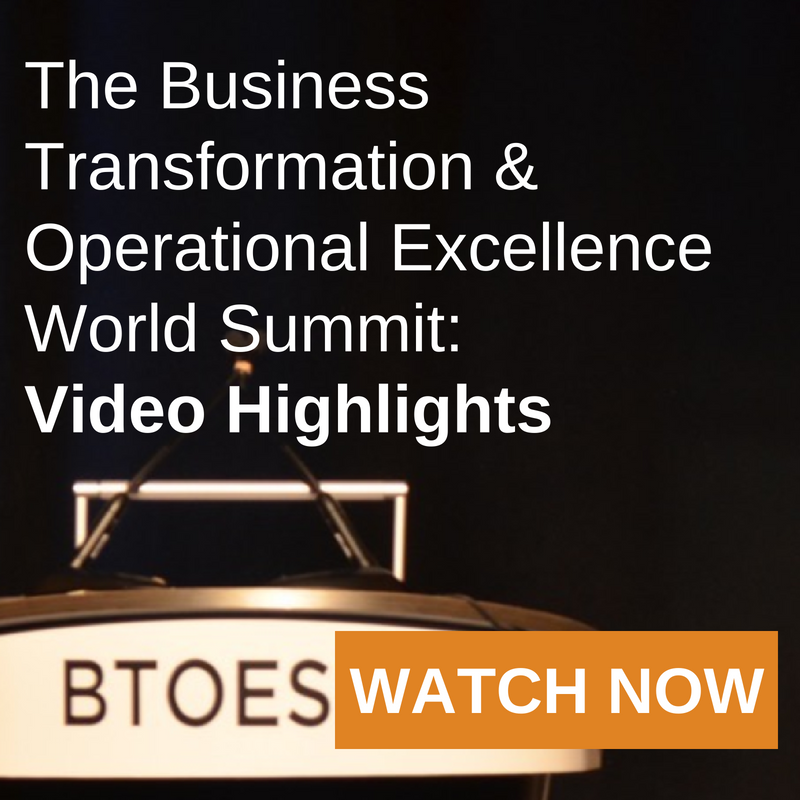 Please click here to view the video highlights from a recent BTOES event.